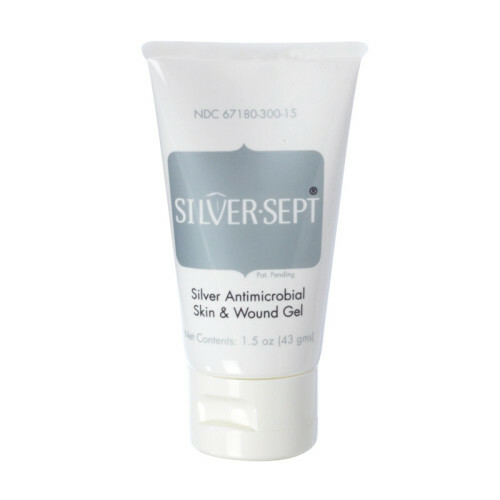 Silver-Sept ® Silver Antimicrobial Skin & wound Gel is currently reimbursed under Medicare Code A6248. The current reimbursement rate is $18.71 / oz. or $56.13/ 3 oz. tube for all states except HI-$20.18 and Puerto Rico-$22.43. Medicare allowable: 3 oz. / month.